Greetings and welcome to Henna Holistic. 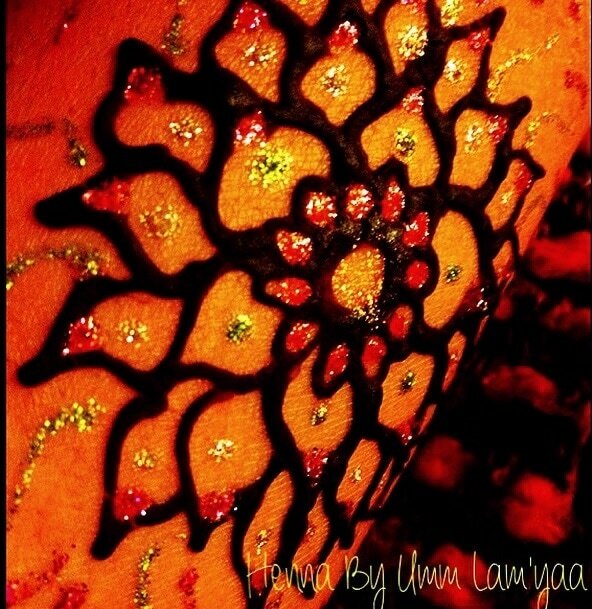 My name is Alima Ali I am a freehand henna artist with many years of experience. Located in Philadelphia Pa and providing service to the tri-state area. 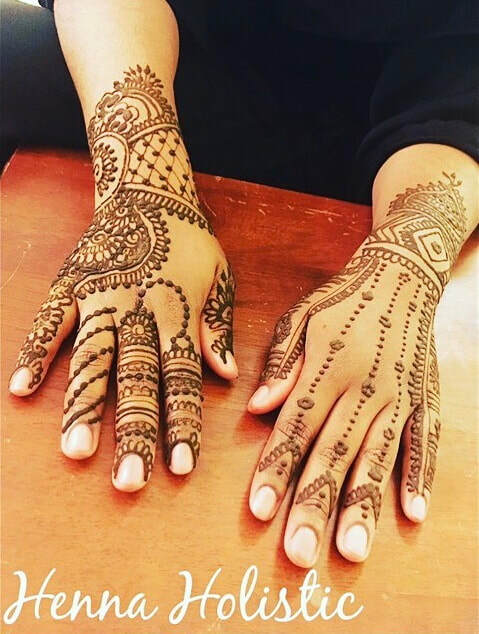 I supply organic, high quality henna and products that support professional henna artist and enthusiast alike. Reserve one on one appointments for body adornment, workshops, celebrations and events. Holistic: "All encompassing view based on the knowledge of the nature, functions, and properties of the components, their interactions, and their relationship to the whole." 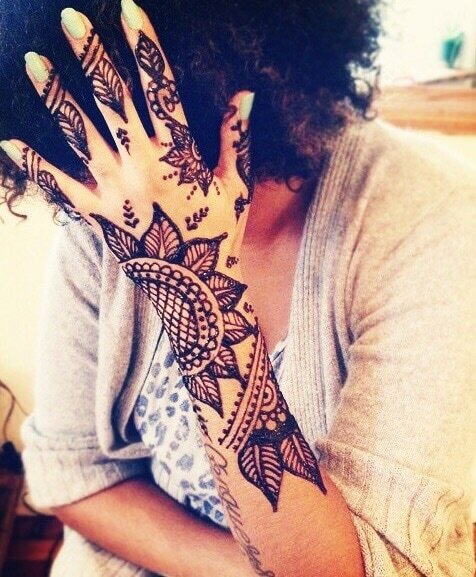 I practice henna in a holistic way, the complete person is my focus as I work to create beautiful and meaningful artwork. I blend essential oils based on the needs of the individual for a positive sensory experience that fosters healing and relaxation. 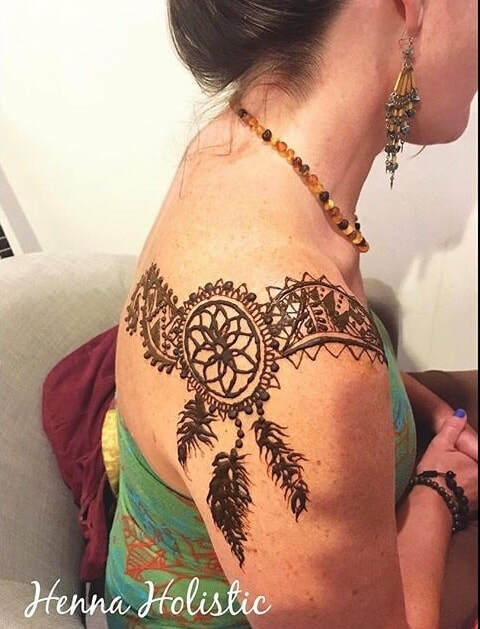 I am also a birth doula and herbalist, and believe that healing touch and the medicinal aspects of henna application can be healing and nourishing to the soul.